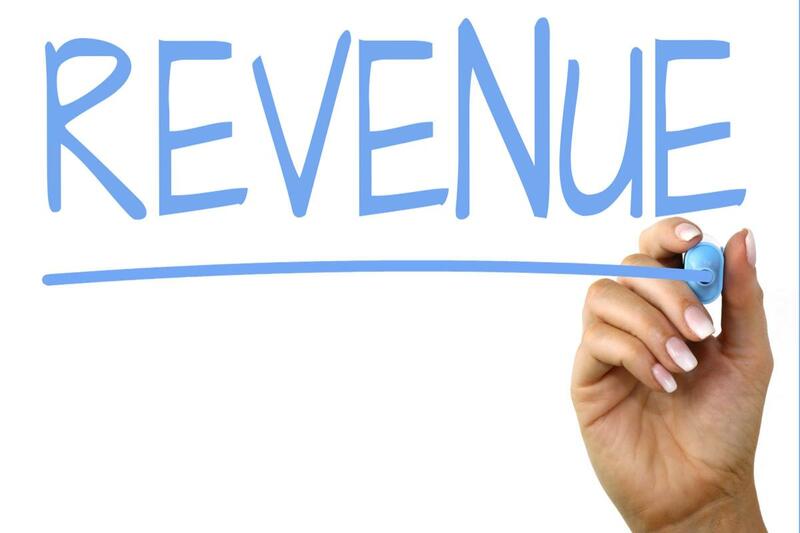 Revenue has announced an extension to the ROS Return Filing and Tax payment date to Wednesday, 14th November. This applies to certain self-assessed Income Tax customers and for customers liable to CAT (Capital Acquisitions Tax). Also for any PAYE customers who are required to file a Form 12 for 2017 and do so online, this due date also applies. To avail of this extension, customers must pay and file through ROS. Otherwise, the payment deadline remains no later than 31st October 2018. 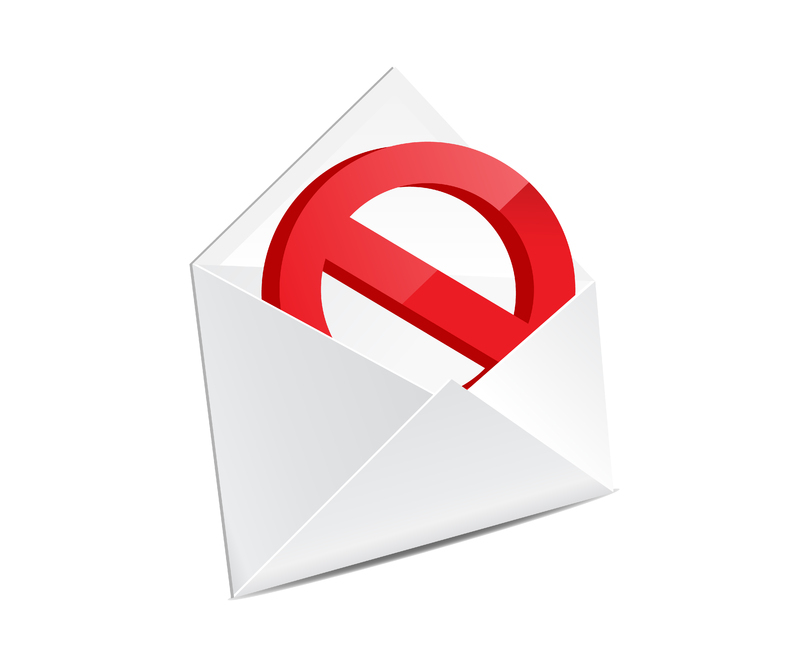 Please feel free to contact us should you have a query on this on 01 539 7999. 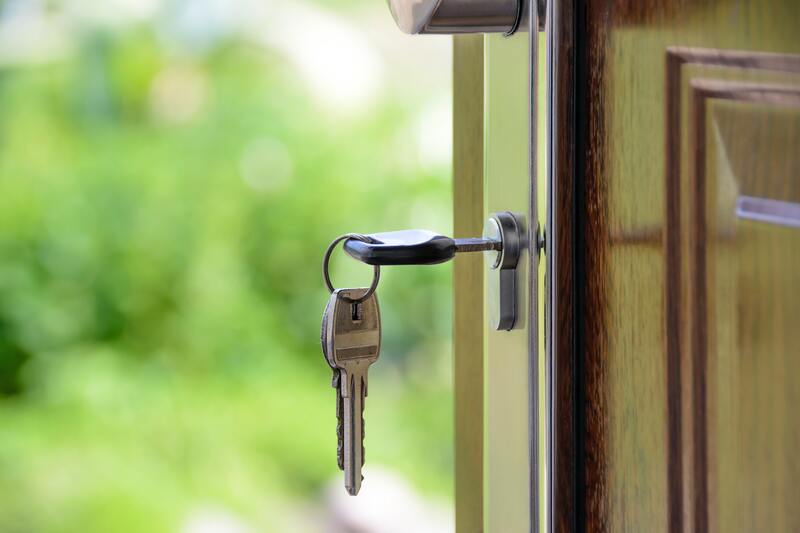 Providing property to family rent free – is there a liability? An interesting article in the Irish Times, (17th April 2018), where a question is asked, ‘If I allow my son and his girlfriend to live in one of my investment properties, rent free, do I have a tax liability’? As the son can receive a total of €310,000 in gifts and inheritances between his parents, this amount could be offset against this limit. In saying that, you are entitled to give anyone €3,000 a year. In that case, this could reduce the amount to €6,000 to be offset if €3,000 was gifted to the son and his girlfriend. Also, their wife/husband could also give €3,000 separately. This means you could effectively gift them a total of €12,000 a year, meaning eliminating a tax issue. 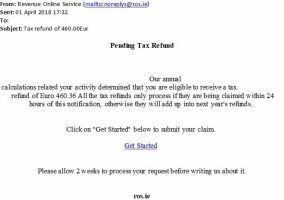 Please be beware – a spam email is showing up in mailbox’s stating you are due a tax refund from Revenue – these are not sent from Revenue. Please delete them straight away.